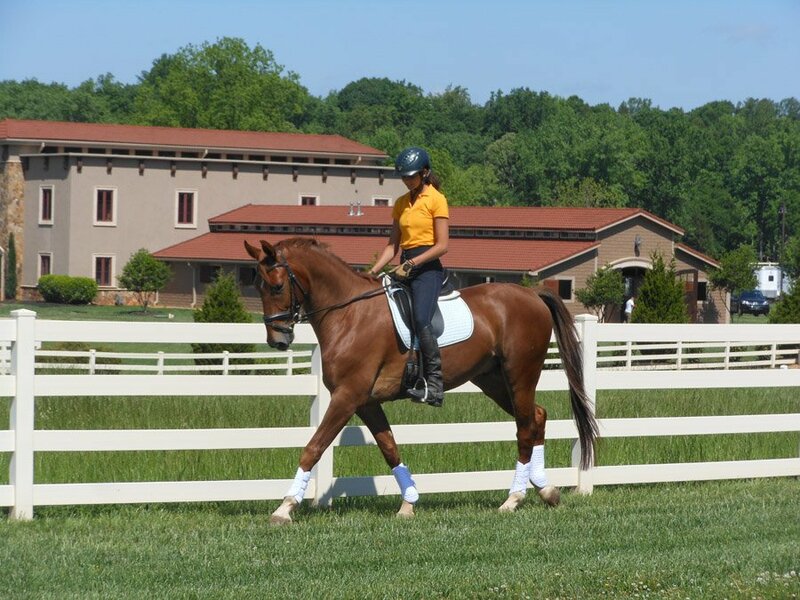 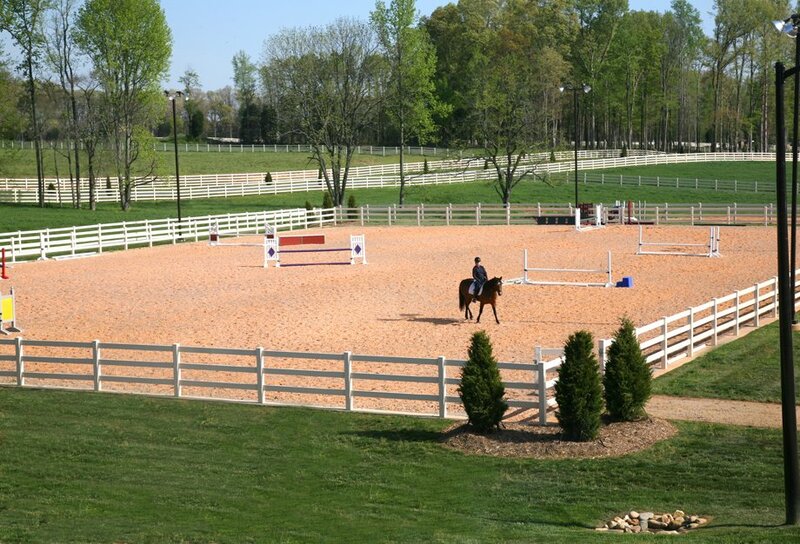 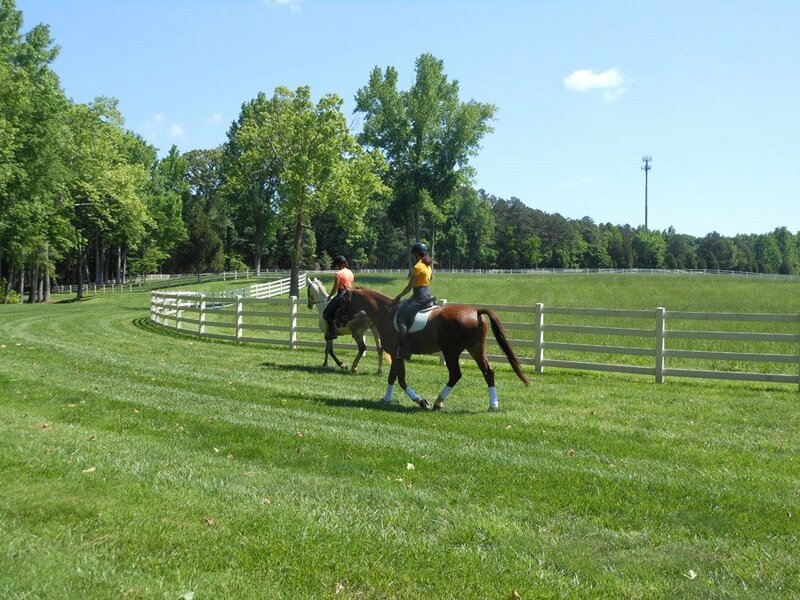 Joli Cheval Equestrian Community is a 50-acre privately owned facility. 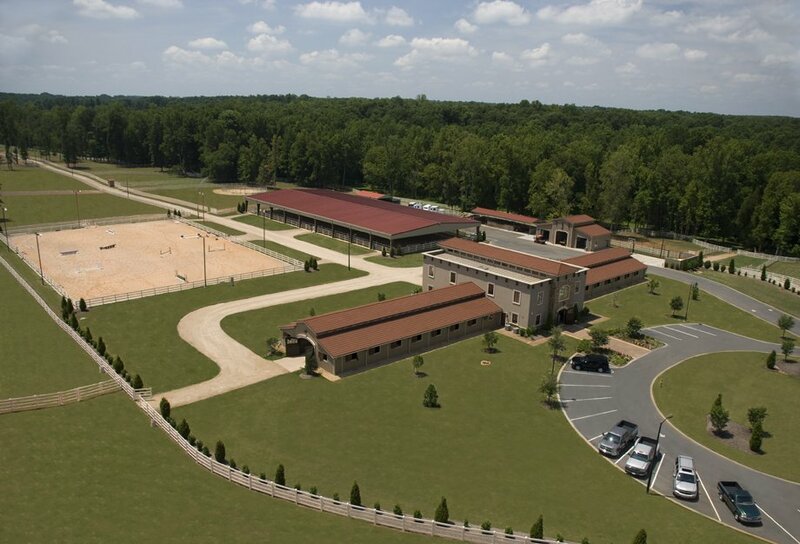 The Equestrian Center features an 8,000+ square foot, 24-stall boarding barn and a second smaller 10-stall barn for boarding. 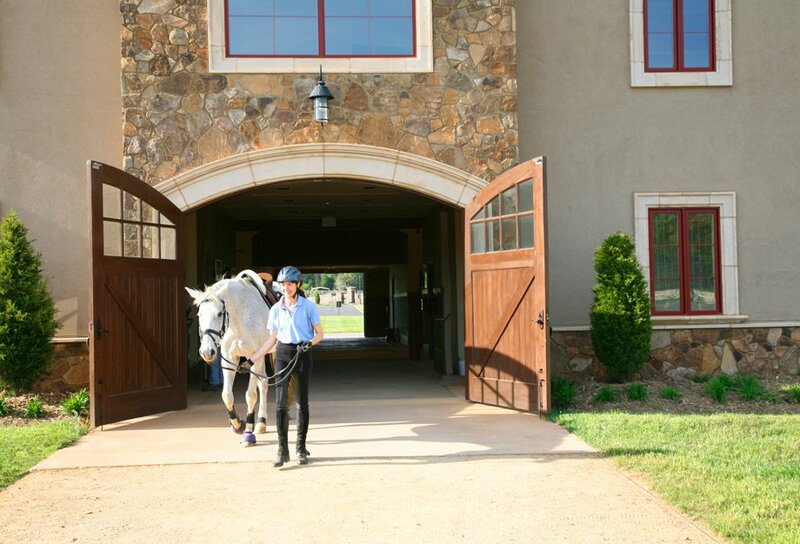 With great attention to detail, Joli Cheval offers many benefits to equestrians of all ages and levels of experience. 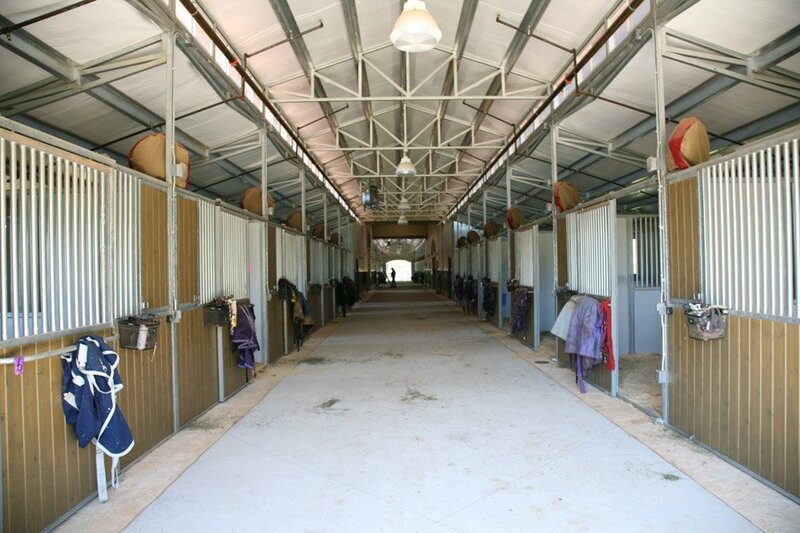 The facilities are strikingly beautiful, while at the same time comfortable, functional and state-of-the-art. 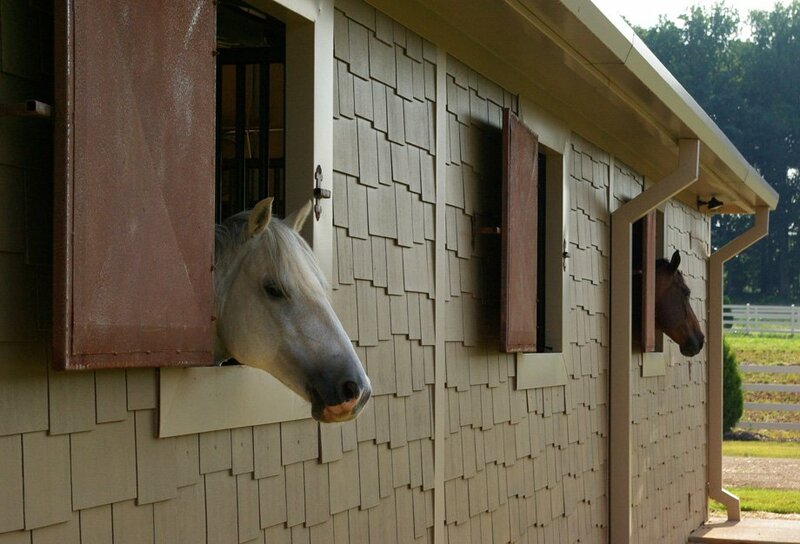 Boarding and managed horse care services are offered on a first come, first serve basis and are available to Cheval residents, as well as, the general public for a reasonable fee.